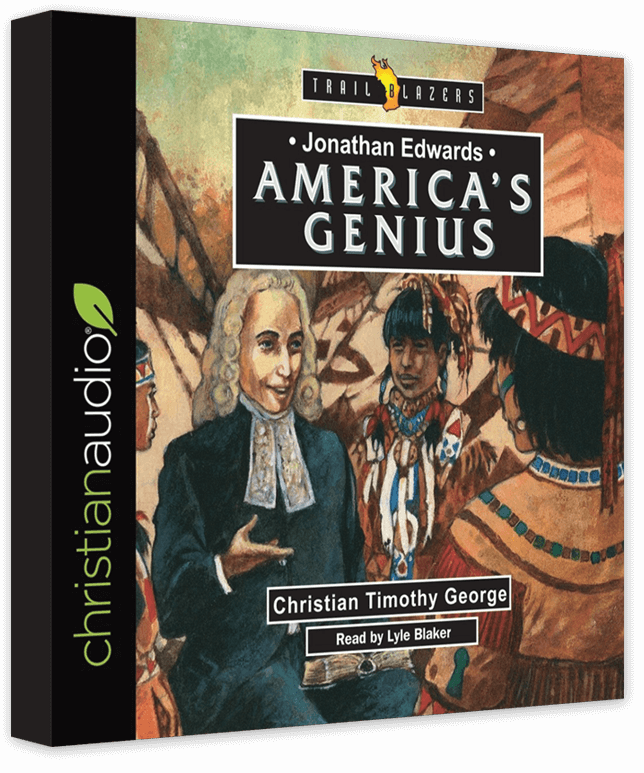 If you are a fan of audiobooks, this deal is for you! 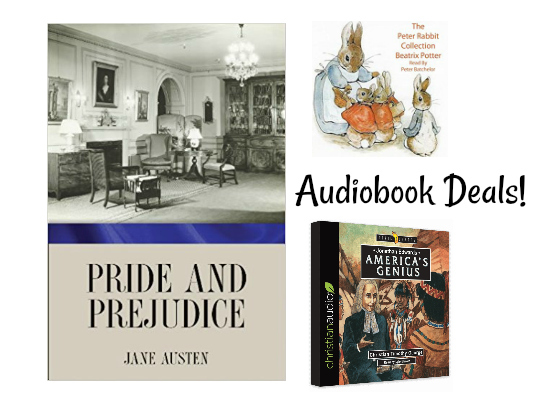 You can purchase the Pride & Prejudice Audiobook for 99¢. To get the deal, you’ll select “Add Audible book to your purchase for just 99¢” option under the “Buy Now With 1 Click” button, and then click to purchase. You’ll get the eBook for FREE.